Having mobile phone is one of the most important necessity a Partyphile needs. It’s a great way to capture moments, get in touch with your friends (specially if you get lost at a rave) and the most important thing, you can access Partyphile App with it! This entry was posted in Music, News and tagged 2 laser, app, asus, asus zenfone 2 laser, incredible, mobile, Partyphile, phone, Zenfone. Bookmark the permalink. 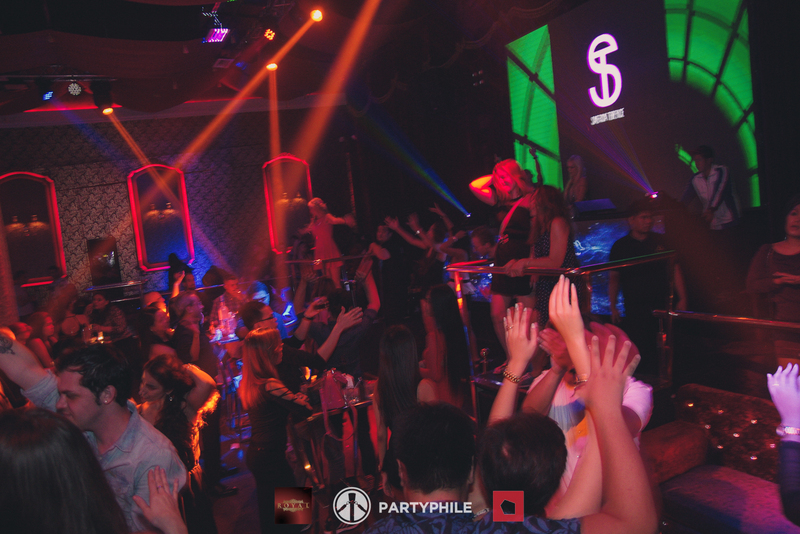 The crowd was wild last Saturday night at Royal Club Makati, all thanks to DJ Sabrina Terence! Check out these awesome photos from the lens of Ron Amos. 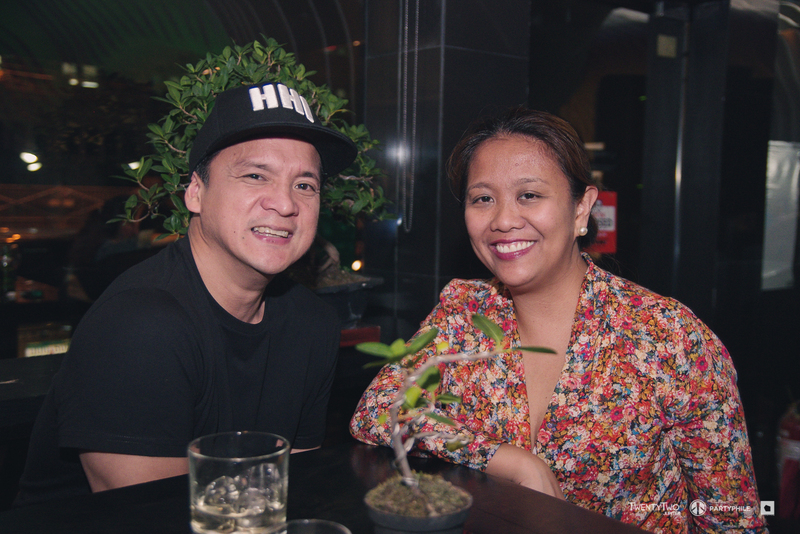 This entry was posted in Events, Party Photos and tagged DJ Sabrina, Royal, Royal Club Makati, Royal Nightclub, Sabrina Terence. Bookmark the permalink. Illuminate the darkness with the first and biggest ever, one of a kind Halloween music festival happening this coming October 31! This entry was posted in Events, Uncategorized and tagged Halloween, Northern Lights, Northern Lights Halloween Music Festival, SM Baguio, SM City Baguio. Bookmark the permalink. 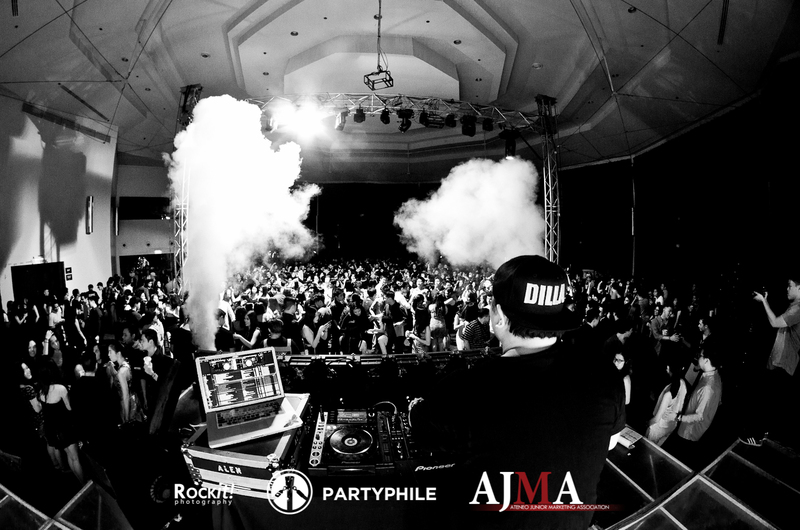 Look back at how the Ateneans basked in the glow of their AJMA Launch last Friday night at the Decagon, Silver City! 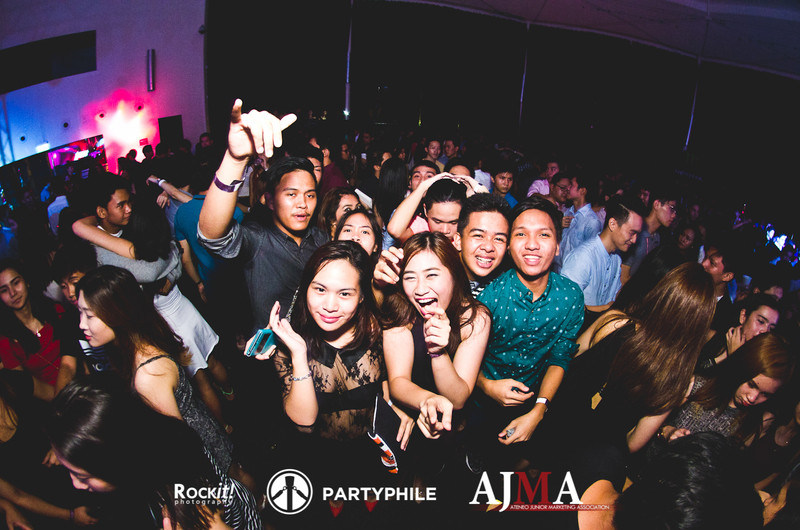 This entry was posted in Events, Party Photos and tagged AJMA, AJMA Launch, Ateneo Junior Marketing Association. Bookmark the permalink. 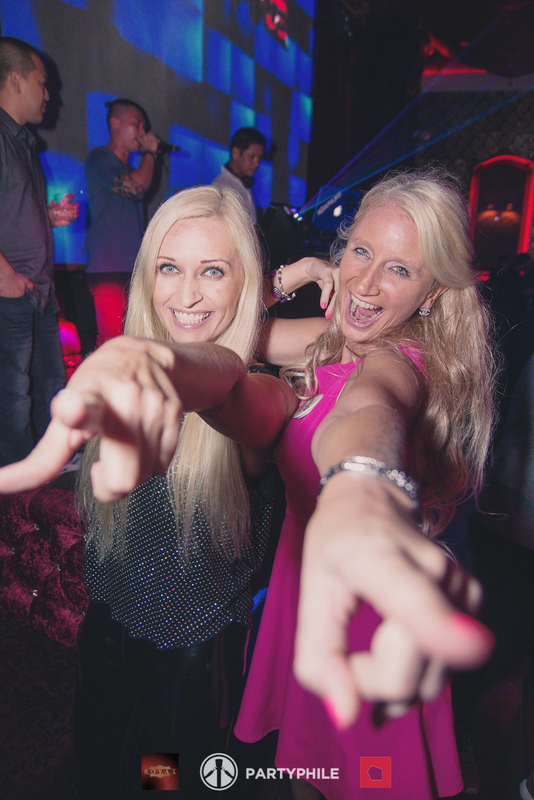 Get Wild With DJ Sabrina Terence at Royal! 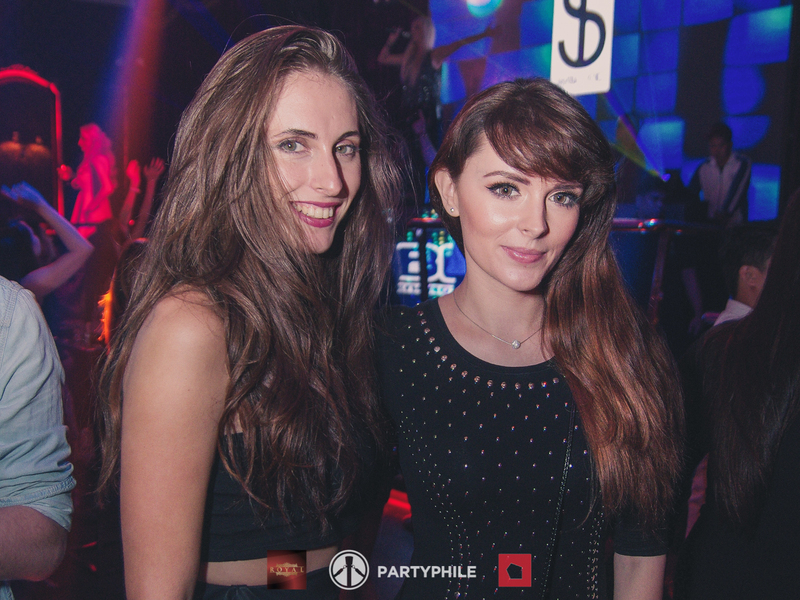 It’s All Star Saturday at Royal as BCBG brings the Famous FDJ Sabrina Terence to Manila for the first time! This entry was posted in Events, Featured Events, This Week's Hot Events and tagged Royal, Royal Nightclub, Sabrina Terence. Bookmark the permalink. Check out these photos from last Wednesday as we celebrated Twenty-Two Jupiter’s 1st Year Anniversary! This entry was posted in Uncategorized and tagged 1 Year Anniversary, 22 Jupiter, Twenty Two Jupiter. Bookmark the permalink. Make every moment count and be part of the most colorful experience you will #NeverForget! This entry was posted in Events, Featured Events, Uncategorized and tagged LIV, Megatent Libis, UP Economics Society, UP Ecosoc. Bookmark the permalink. Get Free Passes For Road To Ultra through Partyphile! Here it is! The moment you’ve all been waiting for! Read more to find out how you can score free passes for Road To Ultra! This entry was posted in Contests, Events, Featured Events, Uncategorized and tagged Road To Ultra, RTUPH, Skrillex, Ultra, Ultra Philippines. Bookmark the permalink. Let’s keep dancing for diversity because the most fabulous music festival of freedom and expression is coming to Cagayan de Oro! This entry was posted in Events, Featured Events and tagged Jungle, Jungle CDO, Jungle Circuit Party, Romeo Cavalcante. Bookmark the permalink. Fly out to the City of Smiles and catch one of the most awaited festivals in the Philippines! 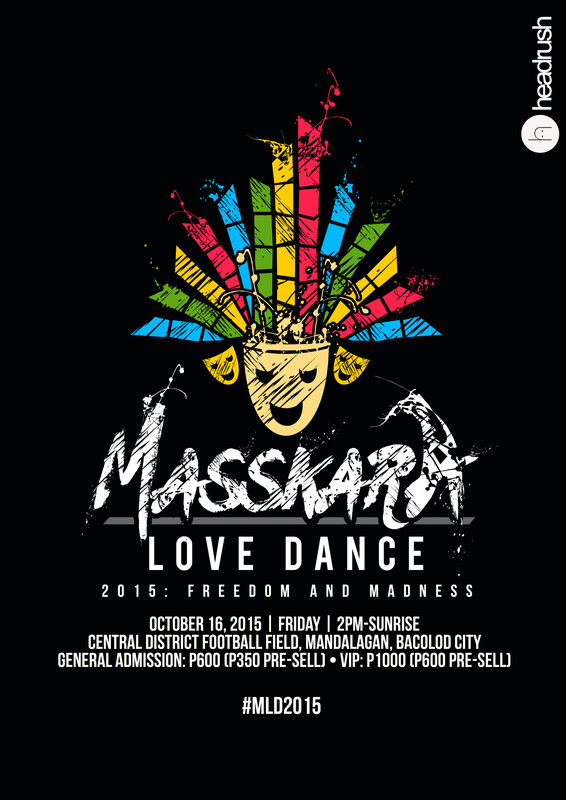 This entry was posted in Events, Featured Events and tagged #MLD2015, Bacolod, Masskara 2015, Masskara Love Dance Festival. Bookmark the permalink.